by Matt 07/02/2018 02/17/2019 . Active Hexose Correlated Compound or AHCC for short is a supplement that’s used primarily in Asia, usually as a complementary treatment for serious diseases like cancer. When used in combination with chemotherapy it can have immune system enhancing benefits and protect against side effects. 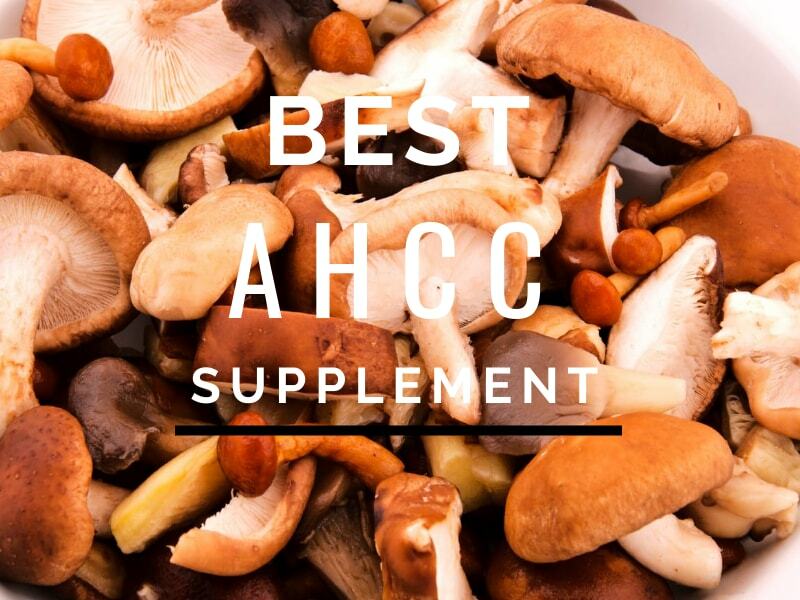 AHCC is derived from an extract of hybridized Basidiomycetes, which includes a popular mushroom known as Shiitake. 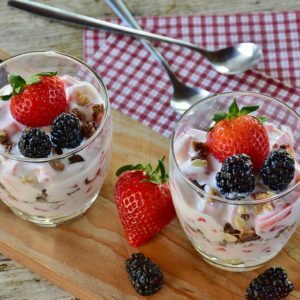 This unique species with a blend of alpha and beta-glucan provide significant antioxidant benefits as well as enhance immune responses to infections. I’ve used AHCC supplements many times in the past. 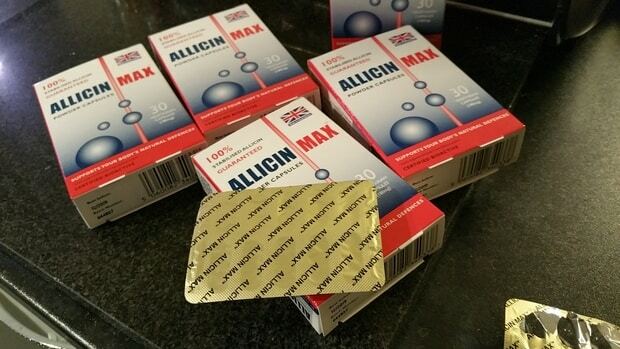 It’s quite expensive compared to the standard beta-glucan supplements you’ll find in the store, but it’s worth having around in case you develop an infection. AHCC was one of the main supplements I used in combination with antibiotics for a difficult-to-treat bacterial infection I had 10 years ago. 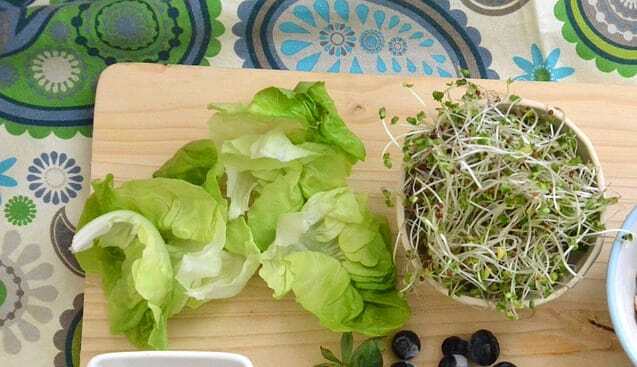 It seemed quite effective in helping reduce inflammation, symptoms from the infection; and I believe AHCC contributed to my ability to cure it when antibiotics alone had failed multiple times. There are numerous benefits of AHCC, so in this article, I’ll take a look at some of the latest research findings from clinical trials and studies. Immunotherapy in cancer research has been a hot area for the last few years, and AHCC has been identified as an effective way to enhance immunity. Watch Dr. Pescatore explain how supplementing AHCC can benefit you (watch time: 3 minutes). Our innate and adaptive immune system are both crucial in keeping us alive. Over time, the immune system can become weak due to nutrient deficiencies, lack of sleep, chronic infections, and also aging. As you get older it becomes harder to fight off infections that your immune system could simply shrug off when you were younger. Food supplements like AHCC have been shown to boost parts of the immune that are important for fighting off bacterial, viral, and fungal infections. The innate part of the immune system is the most primitive and acts almost immediately in response to invaders, but if they are not eliminated promptly, the adaptive immune system joins the fight and starts producing antibodies from T cells and B cells. In a double-blind, placebo-controlled study, researchers looked at the immunological effects of AHCC on various immune system parameters. Healthy volunteers who were given AHCC at 3.0 grams per day for 4 weeks were studied to see the effect of AHCC on immune cells. The study found that the AHCC group had a significantly higher number of dendric cells. These dendric cells help initiate T cell response and are important for innate and adaptive immune system communication, therefore enhancing the effectiveness of the immune system. Increases the production of pro-inflammatory cytokines and anti-inflammatory cytokines to attract immune cells and regulate the immune response. Increases the number of Natural Killer cells by up to 800% in some clinical trials. Can double the number of macrophages which engulf foreign invaders and debris from the fallout of an infection. Increases the number of dendric cells in the body which help initiate the response by B cells and T cells. Clinical trials on humans have shown that AHCC can increase T cells by up to 200% in healthy adults. There are continued benefits for at least 30 days after stopping AHCC on T4 helper cells and T8 suppressor/killer cells. Over the last few decades, antibiotic use has increased and as a consequence of this, the world is heading towards a crisis with super-resistant bacteria that could make the antibiotics we use and depend on completely useless for treating common bacterial infections. However, using natural supplements such as AHCC and other beta-glucans might be a useful way to enhance the effectiveness of antibiotics. In fact, there is evidence that AHCC is able to work synergistically with antibiotics to help clear infections faster and prevent antibiotic-resistance from developing. 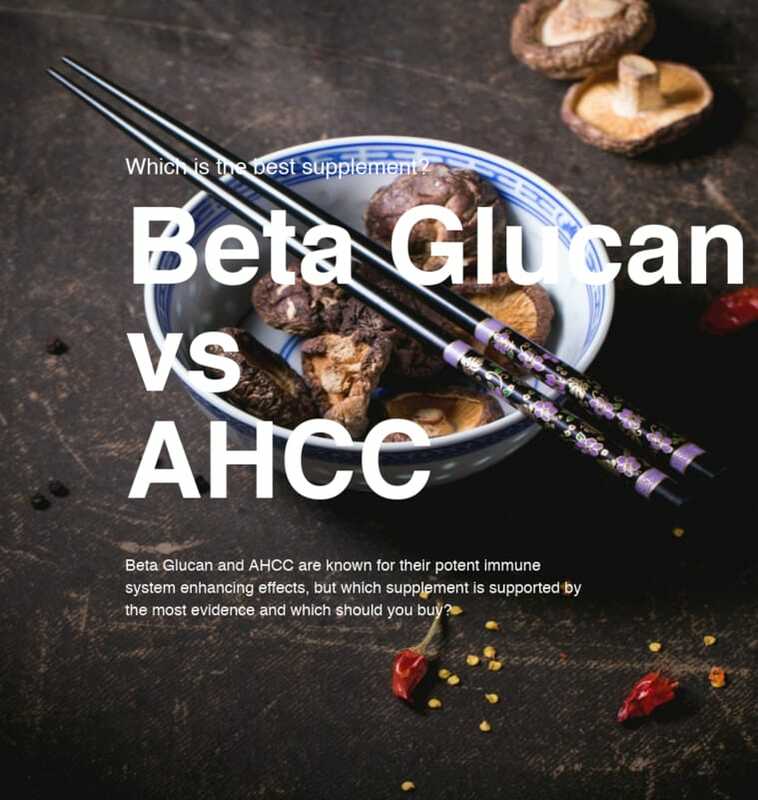 Most of the research done so far appears to be using beta-glucans, but AHCC has similar or more potent effects due to its high amount of alpha-glucans. 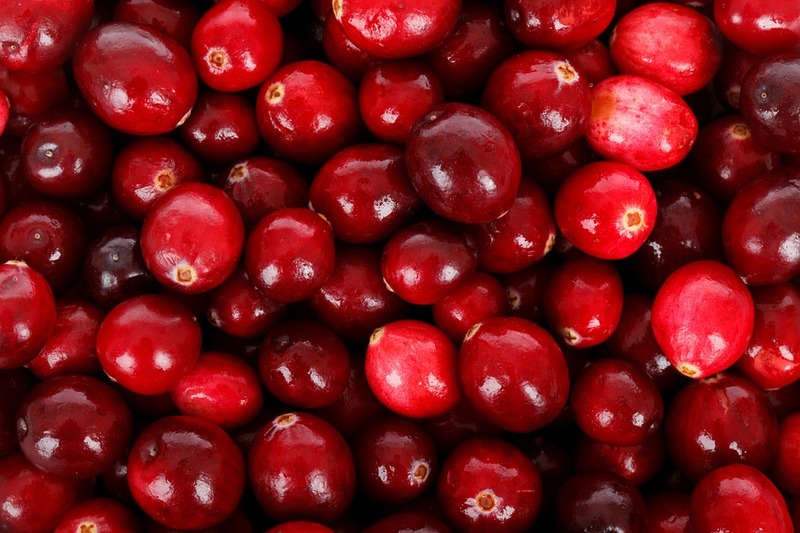 These have a lower molecular weight and can be better absorbed by the body. In a study published in the American Journal of Surgery, researches looked at the effect of AHCC on a post-surgical wound infection in mice. The AHCC group had significantly reduced bacterial load by day 5 and cleared the bacterial infection entirely by day 6 of the treatment. The AHCC group appeared to have a more robust and rapid immune response with levels of IL-12, TNF-a, and IL-6 peaking at day 3 compared to day 6 for the control group. As reported in earlier studies, AHCC was able to increase levels of lymphocytes and monocytes, thus leading to an increased number of macrophages to clear the infection. [2-3]. In another study looking at PGC-Beta-glucan (beta-glucans are also found in AHCC), it was found that when researchers gave patients beta-glucan before having a high-risk gastrointestinal surgery, they were able to reduce serious post-operative infections or death by 39% . There are many other studies which show similar results in being able to significantly reduce death from many types of bacterial infections. One study showed that mice that were infected with anthrax had their survival increase from 30% to 90% after they were given beta-glucan 10 days post-infection. If they were given beta-glucan before the infection, they had 100% survival . Combining AHCC or beta glucans could be an effective strategy to use with antibiotics to increase their effectiveness. There is a lot more research on AHCC and viral infections compared to bacterial infections. 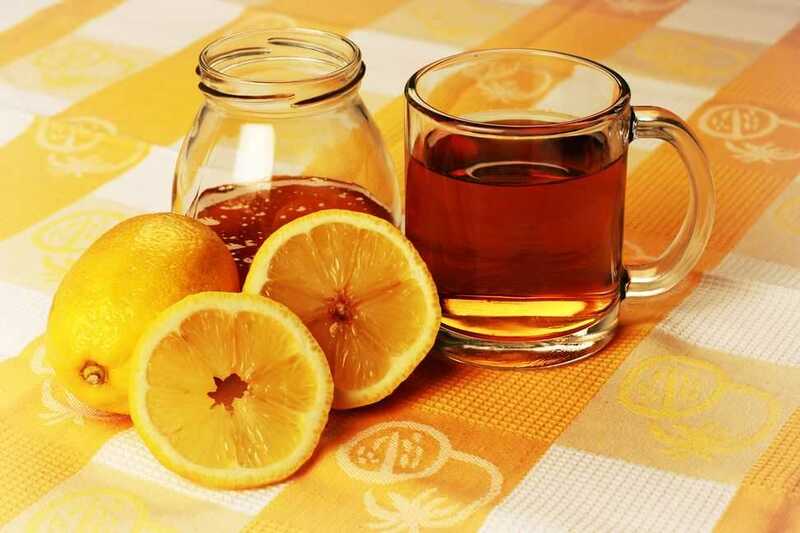 Some research suggests that AHCC might be an effective supplement to prevent colds and influenza. Even when AHCC is given at low doses, it’s been found to help improve immune system response to influenza infections. This effect is without any increase in natural killer cell cytotoxicity . Another study published in 2006 showed that mice given AHCC had improved survival compared to controls and that AHCC reduces the severity of influenza infection in the young mice. Natural killer cell activity was also significantly enhanced in this study. Other studies have shown that AHCC can improve outcomes and survival for avian flu. In a randomized controlled study, 30 healthy adults were given 3 grams of AHCC per day, immediately after the vaccine injection. The study had one treatment and one control group. The subjects who were given the AHCC were shown to have increased natural killer T Cells and CD8 T cells post-vaccination. Antibodies were measured at 3 weeks post-vaccination and the AHCC group also showed significantly improved antibody production, while the improvement in the control group was not that significant . Antibody response to vaccines can vary depending on age, nutrition, and other factors. AHCC might be able to make vaccines more effective in healthy patients and those who don’t respond well to vaccination. In another study published in 2010, AHCC was given to healthy adults who were at least 50 years old. The study found that AHCC was able to significantly enhance CD4 and CD8 T cell immune responses and the effect persisted even after they discontinued the supplement for 30 days. AHCC could, therefore, be an effective way to boost resistance to viral infections in the elderly and those who have a compromised immune system. In 2014, some amazing results came out of a small clinical trial that used AHCC to treat HPV-positive women. In short, the study was very successful. After six months of being given AHCC, five of the patients received a negative HPV test result and three were confirmed to have eradicated the virus after stopping the supplement. The remaining responders to the AHCC supplement continued on with the study to complete it. Although HPV is associated with over 99% of cervical cancer cases in women, it’s also responsible for several other cancers as well. Since the study showed an overwhelmingly positive result, they immediately set up a Phase II randomized, placebo-controlled trial at Houston Medical School. Over at AHCC Research, there are many studies available to read on how AHCC is being used to treat cancer and also reduce side effects from chemotherapy. Two types of cancer that AHCC appears to be very effective at improving survival rates are gastric and colon cancer. In a study between 1995 – 2002, 245 patients were recruited to use AHCC in combination with the standard treatment using chemotherapy. Patients who had stage 1-3 gastric or colon cancer were given 3.0 grams per day of AHCC, while Stage IV patients were given 6.0 grams a day (3 times daily). 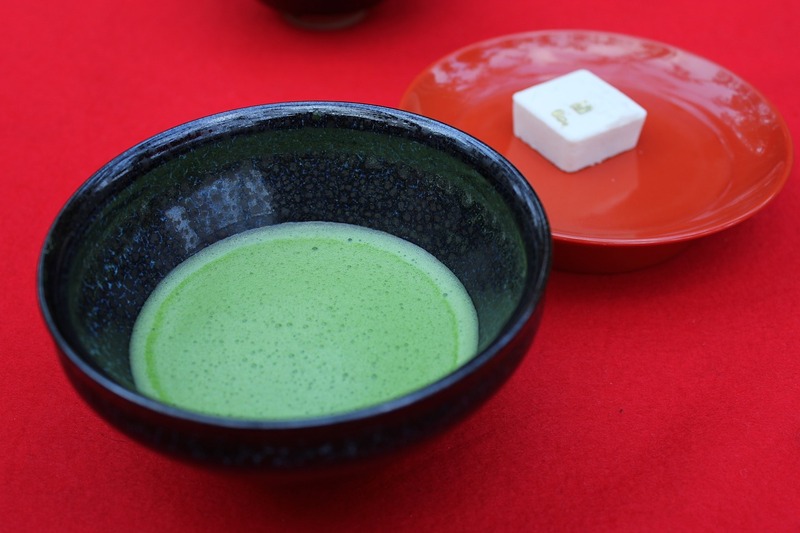 Compared to the 5 Year survival by Japanese gastric cancer association and other Japanese Institutions, the 5-year survival study which included AHCC as part of the standard treatment protocol did much better. As you can see from these tables, AHCC in combination with chemotherapy significantly enhances the survival of patients with stomach cancer and colon cancer. You can see more details from this paper here. More recent studies have found that AHCC is also helpful for people who have unresectable pancreatic cancer. Patients given 6.0 grams of AHCC for 2 months were found to have improved biomarkers (CRP and albumin) and less grade 3 Glasgow prognostic score during chemotherapy in the AHCC group (14% compared to 53% in the controls) . AHCC has a good safety record and has been shown to be safe with minimal side effects at recommended doses. Side effects are usually low with no major changes in blood work according to several studies. In 2007, a phase I clinical trial involving healthy volunteers that were given AHCC for 14 days was conducted. Around 26 healthy males and females were recruited, with their ages between 18 and 61 years old. Each was given 9 grams of AHCC per day (liquid form) and then monitored for side effects. 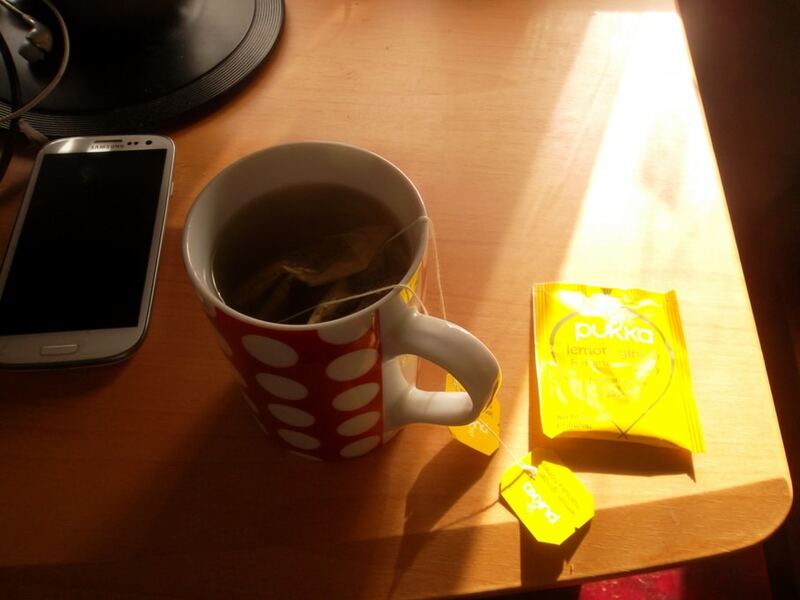 Two subjects (7%) experienced nausea from consuming the liquid. Some patients reported transient adverse reactions such as cramps, headache, diarrhea, and general fatigue, but these only occurred in 6 subjects. Researchers concluded that 85% of the subjects were able to tolerate the supplement at a very high dose (9 grams). Most studies involve patients taking AHCC between 3 – 6 grams per day, so they are unlikely to experience side effects from taking the supplement. And finally, AHCC can have benefits in maintaining a healthy immune system with a dose as low as 500 – 750 mg per day, and therefore have few if any side effects. 2. Effects of the active hexose correlated compound on the frequency of CD4+ and CD8+ T cells producing interferon-γ and/or tumor necrosis factor-α in healthy adults. Hum Immunol. 2010 Dec10.1016/j.humimm.2010.08.006. Epub 2010 Aug 21. 5. Anthrax-protective effects of yeast beta 1,3 glucans. MedGenMed. 2003 Mar 21;5(1):1.